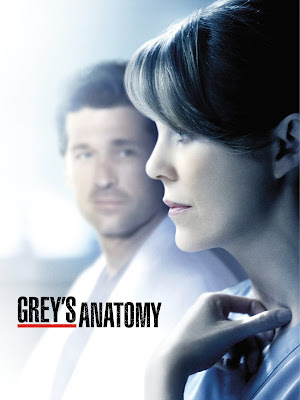 Seattle Grace Hospital doctors continue their professional and personal travails in its most gripping season yet. This season places many of the doctors' personal relationships in serious jeopardy. Meredith Grey (Ellen Pompeo) struggles to regain a sense of normalcy both at home and in the hospital after best friend Cristina Yang (Sandra Oh) moves to another country. A new doctor, Maggie Pierce (Kelly McCreary), carries an explosive secret that turns Meredith's life upside down. While distance between Meredith and Derek (Patrick Dempsey) causes marriage friction and a devastating accident seals their fate. Meanwhile, Callie (Sara Ramirez) and Arizona (Jessica Capshaw) start to grow apart due to Arizona's work commitments and heartbreaking news casts a dark cloud on April’s (Sarah Drew) and Jackson's (Jesse Williams) impending parenthood. Grey’s Anatomy Season 11 premieres on August 10, every Friday at 10:40pm, with back-to-back episodes, first and exclusive on Sony Channel. Olivia Pope (Kerry Washington) returns to Washington, D.C. after her absence leaves a void on her team. Olivia Pope & Associates has closed down, forcing Abby (Darby Stanchfield), Huck (Guillermo Diaz), and Quinn (Katie Lowes) to work elsewhere. Abby lives a new life as she is now the White House Press Secretary. However, she later finds herself confronting a personal trauma as she is thrust in the presence of her abusive ex-husband, who has been nominated for Virginia State Senator. Fitz (Tony Goldwyn) begins his second term with a plan to make positive changes for the nation. Everybody finds it hard to cope with Harrison’s (Columbus Short) death, Olivia being the hardest. In addition, she also discovers a betrayal within her firm. 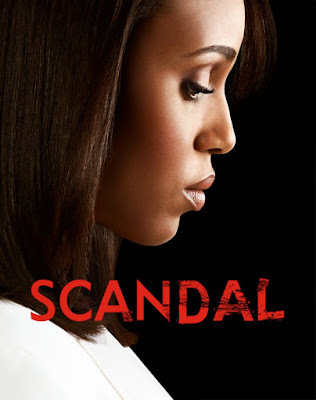 Scandal Season 4 premieres on August 9, every Thursday at 10:40pm, with back-to-back episodes, first and exclusive on Sony Channel.